One of the last things a woman who is trying to grow longer hair wants to hear is that she needs to trim or cut her ends. It defeats the purpose of growing long hair, right? While the initial service can be painful and discouraging, when you trim away old ends which are doing nothing for your style, you make way for healthy, stronger hair. Still not convinced? Think about it this way: is it better to have long hair with ragged, stringy ends or shorter hair that's healthy all over? 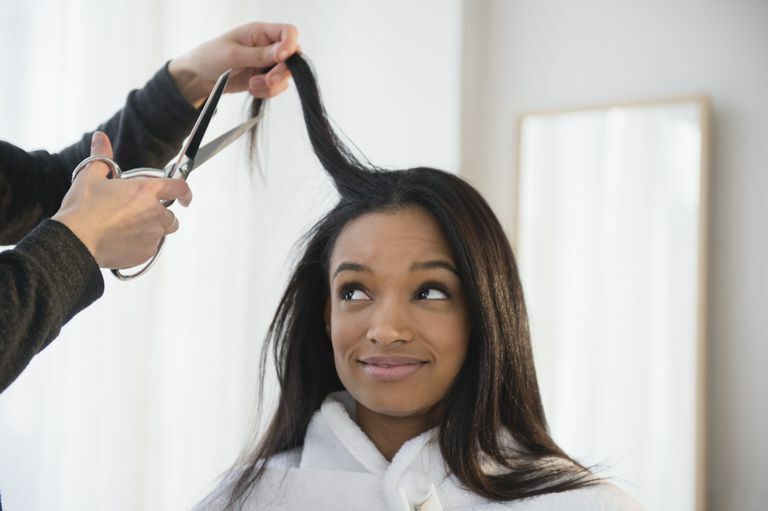 These three signs that you need a hair trim may help you the next time you're reluctant to let go of any precious inches. Your hair may be perfectly healthy, but you've noticed that your style isn't as fresh as it used to be. You experience a lot of flyaway strands or you have to put more time in to get your 'do just right. This is another sign it may be time for a trim. The longer your hair grows, the more it gets pulled down due to its own weight. 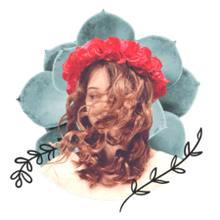 While this is good news for anyone who wants her hair to hang gracefully, it's not so good if you like gravity-defying styles that feature details such as flipped bangs and choppy layers. Make regular trim appointments with your stylist so that your 'do is always on point. How Much Biotin Do I Need for My Hair to Grow?